I got the chance to review three awesome cd's for children! These adorable CD's are so cute and kid friendly with songs by Michael Jackson, Kenny Chesney, and Johnny Cash turned into lullabies. What a great idea! My niece absolutely LOVED these songs. Although she was too young to understand the words and the background of these songs. She sure smiled when they played! The album covers are too cute! My favorite is the Michael Jackson!!! Too Cute! Here we have the man in black! Look at how cute he looks on the tractor! “Cradle Rock” (http://www.cradlerockstore.com), a series of children’s lullaby albums produced and created by Brash Music and Tree Top Records, hit stores and digital distribution channels October 25th. 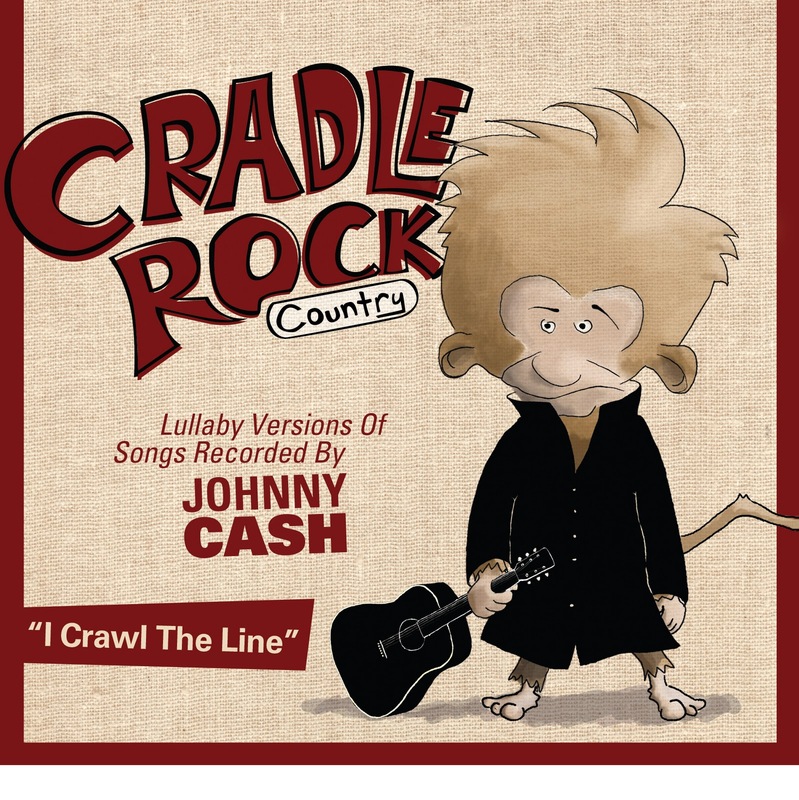 Cradle Rock uses vibraphones, glockenspiels and mellotrons to turn iconic songs and albums by top artists such as Kenny Chesney and Johnny Cash into naptime-friendly listening material. 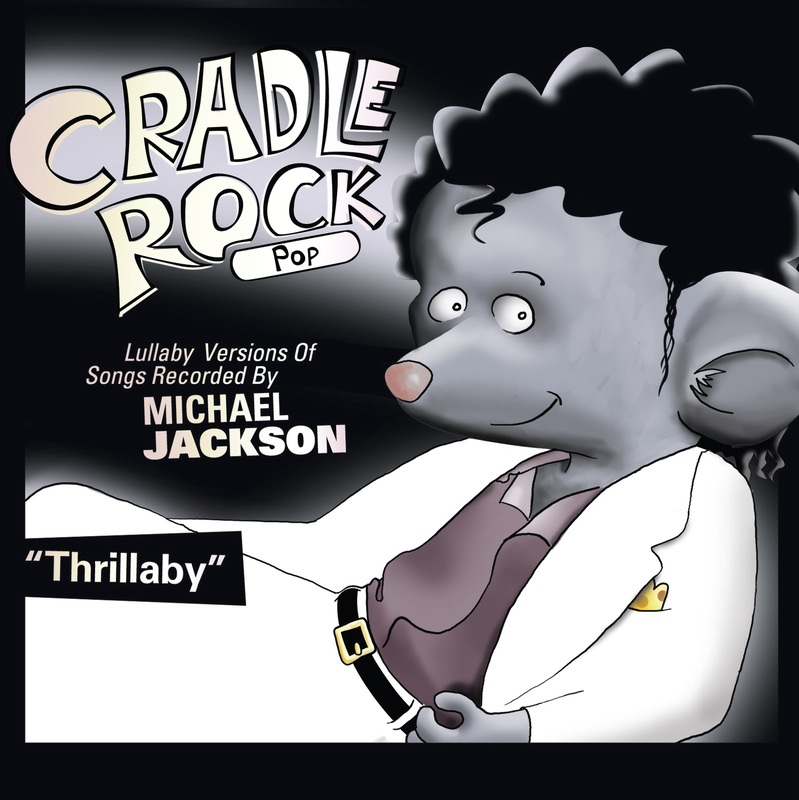 With Cradle Rock, parents can introduce their children to some of the greatest albums ever recorded including the first ever urban album turned into lullabies, Michael Jackson’s Thriller (released 29 years ago November 30th). “Parents will appreciate that Cradle Rock keeps melodic structure and tempos in tact,” says Steve Jones, CEO of Brash Music. 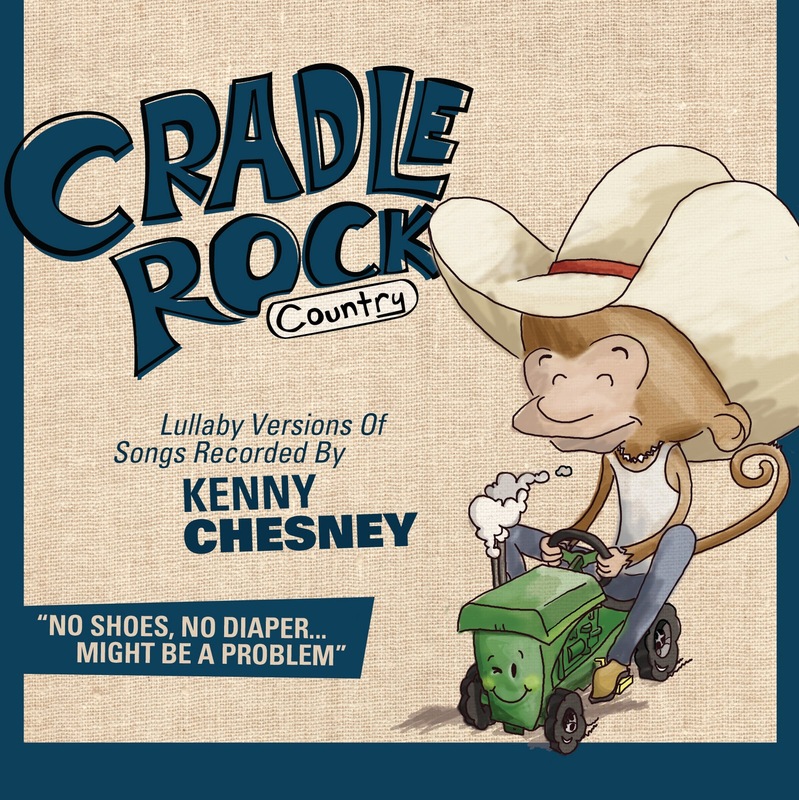 “Moms and dads write us saying they can sing right along to Cradle Rock while rocking baby to sleep.” Cradle Rock albums in development include U2’s “The Joshua Sleep Tree,” Black Eyed Peas’ “Sleep-pea Hits” as well as lullaby albums inspired by Nickelback, Carrie Underwood and The Eagles. 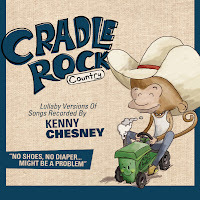 Cradle Rock is distributed by The Warner Music Group and available on digital distribution services like iTunes ($9.99) and at music retail outlets across the United States ($11.98). 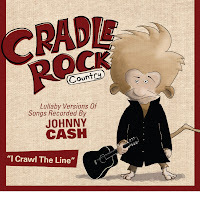 For more information about Cradle Rock, visit http://www.cradlerockstore.com, e-mail info@treetoprecords.com or call 678-904-4790. Find Tree Top Records on Facebook and follow on Twitter: @TreeTopRecords. And here for the good news! I have the opportunity to giveaway a CD of their choice to the winner of a giveaway!!!!! Leave A Comment telling me which CD you would want if you won. Also be sure to leave your email address so I can get in touch with you! 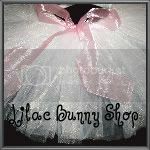 Winner will have 48 hours to respond to my email notifying them that they are the winner. This Contest is open to US and Canada! Johnny Cash! Love his songs.